Enjoying VR isn’t everyone’s cup of tea. Some find it pricey and difficult to set up while others are fascinated by the concept of the virtual reality-based world. 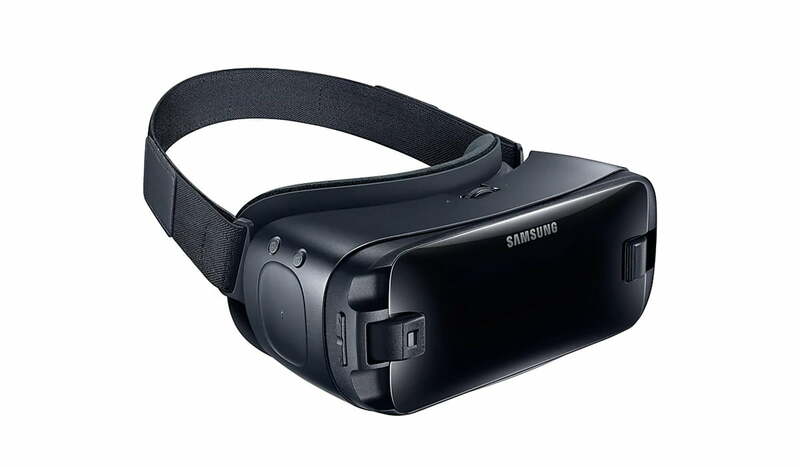 Samsung has acted smart and has released Gear VR last year which is a third generation, phone-powered headset. Samsung has made the Gear VR way much affordable than it was expected to be and more to that, the new Gear VR is simpler to use. It is wireless and can turn your Samsung Galaxy smartphone into a virtual reality headset. The addition of a Bluetooth motion controller is a direct answer to other VRs that existed before. Google’s Daydream Viewer has a direct competitor now! What’s there for you to look forward to? The new Gear VR headset is more or less the same as last year’s headset. However, it fits well with S8 and S8+. 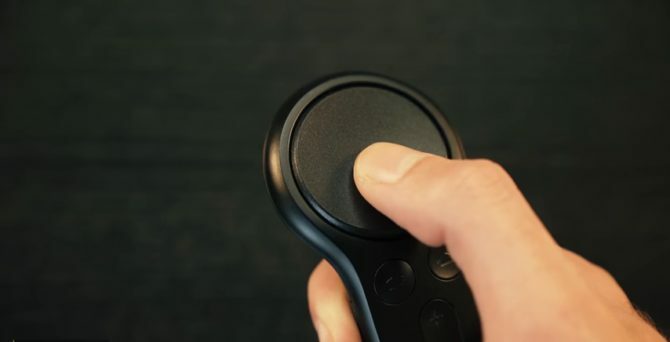 A wireless motion controller makes the control of apps easier and single-handed. A revamped Gear VR software update has added a built-in web browser, a better resolution and has made the functioning of VR apps smoother. We don’t recommend you getting a new VR headset if you are already using one. An addition can be a good new remote though. The new Gear VR works in compatibility with S6 and higher models. 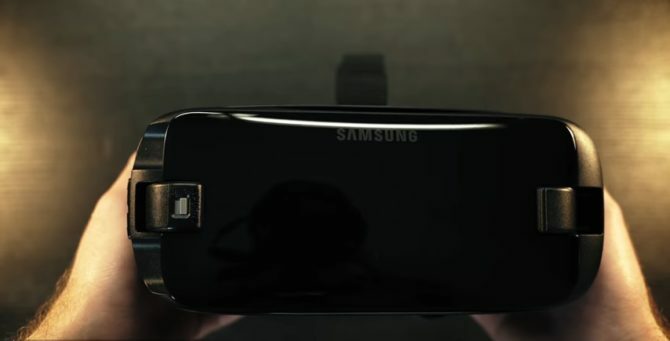 The Gear VR is bulky and dongle-free so it provides a perfect fit for your face. 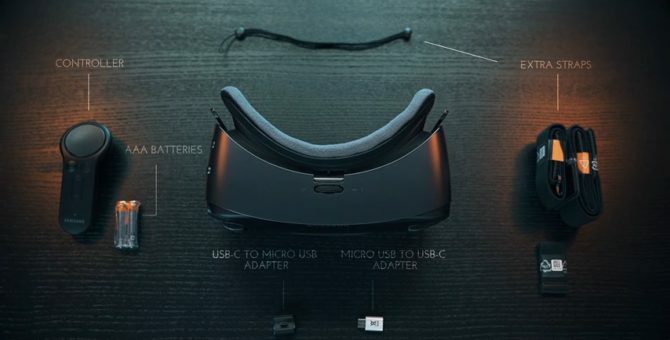 Handsets that come with Micro USB and USB-C adapters are good to go with the new Gear VR. Not gone completely wireless, VR keeps the headphone jack on your phone unobstructed and you have to use wired headphones. 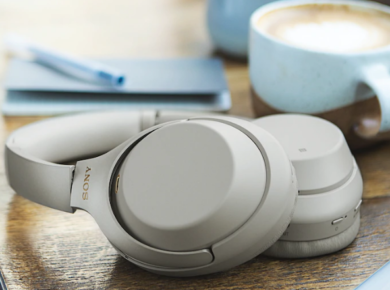 However, we recommend you using a wireless pair to game tangle-free. In our benchmark tests, we’ve realized that the VR isn’t a high-end one like Oculus Rift but we still advise you to pick on it if you are a starter. Despite those other VRs being more-advanced and cutting-edge gadgets, this Gear VR has pros too. It’s easy to put on and carry around. Most of all, it’s cheaper than those high-end models and still provides great VR experience. Lucky were those geeks who got it free with the preorder of Samsung Galaxy S8 last year, now it is readily available at an approximate price of $130 for both the headset and the controller. One feature that may push you for choosing Gear VR over Google Daydream View is the availability of more apps. You can choose what quenches your temptation. If you have a Gear VR, definitely get a controller because that’s an intelligent update but stay forewarned that you may not be able to take a lot of advantages because not many apps are out there to work with it. We, however, expect new ones to show up soon. It is indeed annoying to operate your VR by touching the awkward trackpad on the sides of your head. Finally, the remote takes that issue away and now you have the home button, back button, and volume controls all at one place. Even Google couldn’t pack things as well as this in its premium Daydream View. The controller can be tucked into Gear VR by an elastic strap and prevent it from losing. The controller runs on AAA batteries so it saves the hassle of charging and make it go for longer. Amazingly, it can be waved around to sense motion in the surroundings. Some of the notable apps that work well with the Gear VR include Hulu, Singspace, Alt-Space VR, and Gear VR’s battle game wands. Of course, you shouldn’t be expecting it to work with all Gear VR apps. Fully-supported ones are just a handful as mentioned above. Some old apps, however, can use the touchpad of the controller but not the motion controls. Samsung has promised to work on this lag so we are waiting for these app developers to update their apps and ensure full advantage of the Gear VR controller. VR technology has immense room for evolving. 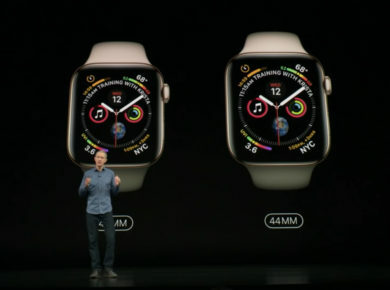 There’s a chance that we’ll see innovations like motion tracking cameras and hand-tracking sensors soon. The edge taken by the Samsung’s Gear VR is the inexpensive package it has provided us with all the Oculus supported apps and a handy remote. In the coming year or so, we can expect augmented reality to go beyond this and having 360-degree videos incorporated. Right now, we are more than happy to recommend what Samsung fans call a fringe benefit of S8 users!